the poncho's look really nice and you should use Photos of Pogo in your book he really is the cutest . 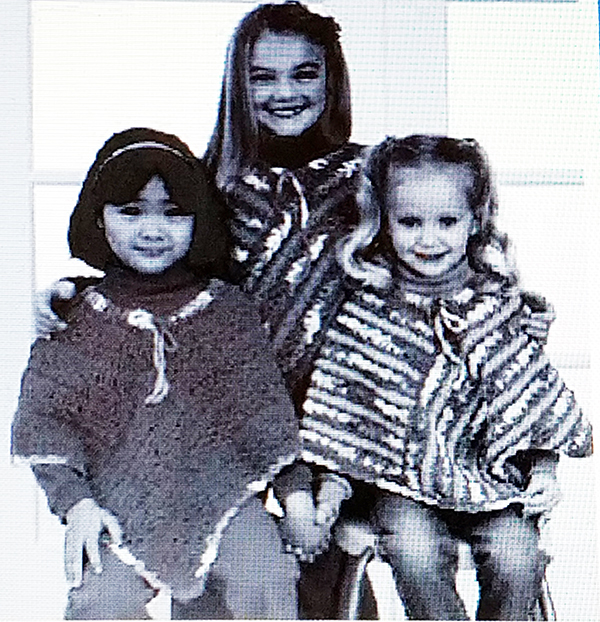 I love the ponchos! They are adorable. They are too cute. 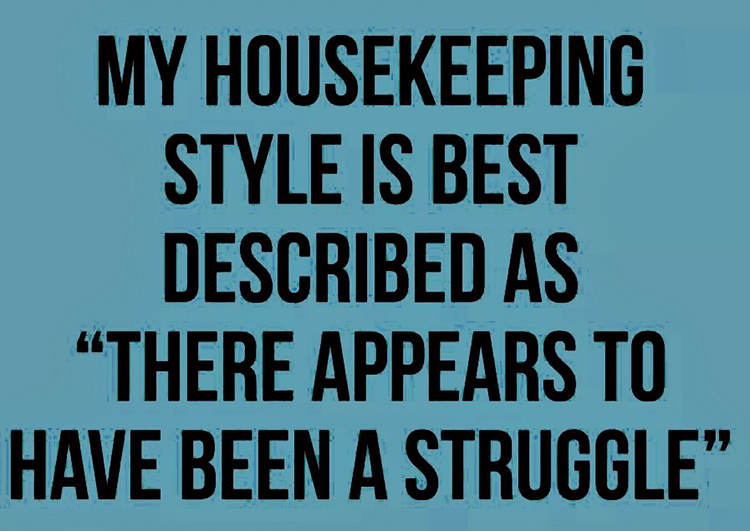 Great idea about the housework sentiment. 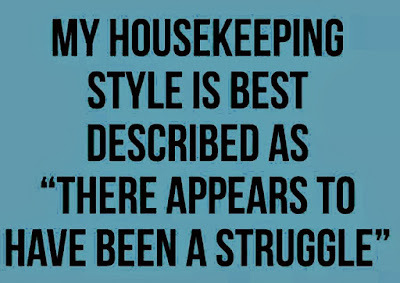 Sometimes my house looks like there has been a struggle! And what a great deal from Best Buy. I have a Shutter Fly account and I love it. I save all of my scrap pages and photos there. If you join you can get special deals on Shutter Fly photobooks. They actually have sales up to 50% off. Yay to the warmer temps. It was in the 60's here today. It was nice to get out and walk a bit. Have a super evening. You and Pogo have fun shopping tomorrow...! Great to have some days with some higher temperatures. Today is such a day. Well, not really warm, but around 9 C and even a little sunshine(for as long as it lasts). Lovely you were able to buy a harddisk for your stuff at a good prize. Oh and discount on photobooks, yeah that sounds wonderful. yes, hard choice to decide if it will be about Pogo or Pogo?? or may be some of the family in between. Hard decisions. Last few years I have a folder where I put all the papers into that i need for the tax as soon as they arrive. It saves a lot of searching time and stress. I am still waiting for some last ones and then I can copy them and send them away. Stay away if you can from nasty flue bugs and such!